Keeping your business safe is sure to be one of your top priorities. When you have customers coming and going, choosing the right signs and safety devices is essential to keeping everyone safe. 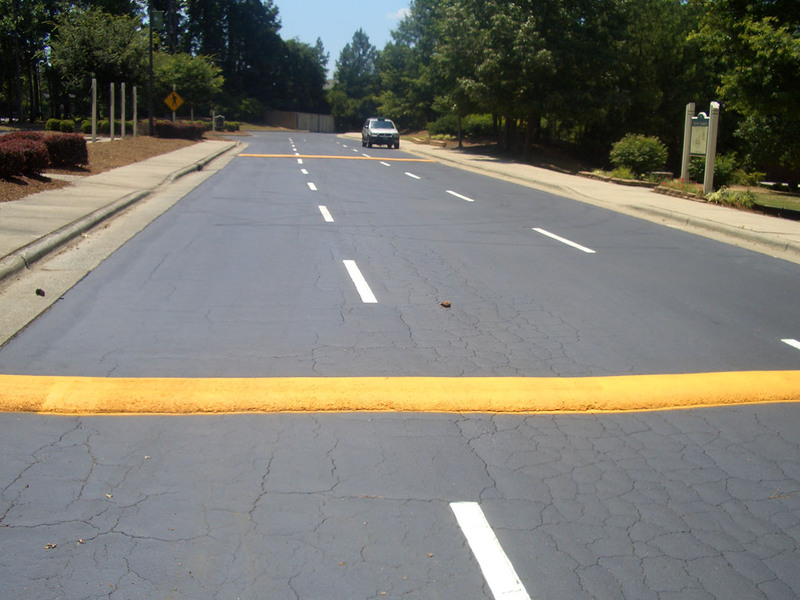 This includes traffic signs and other items such as slip pads minimizes the risk for accidents and injuries. 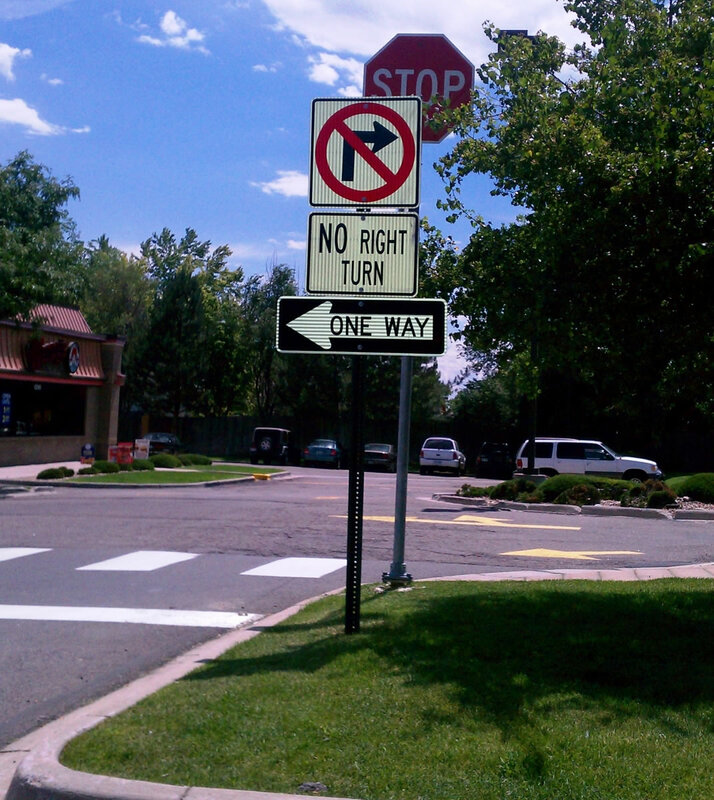 We assure you that only the highest quality and engineered signs will be put on your property. You will want to be sure your signs have a sturdy post that will withstand all weather conditions. 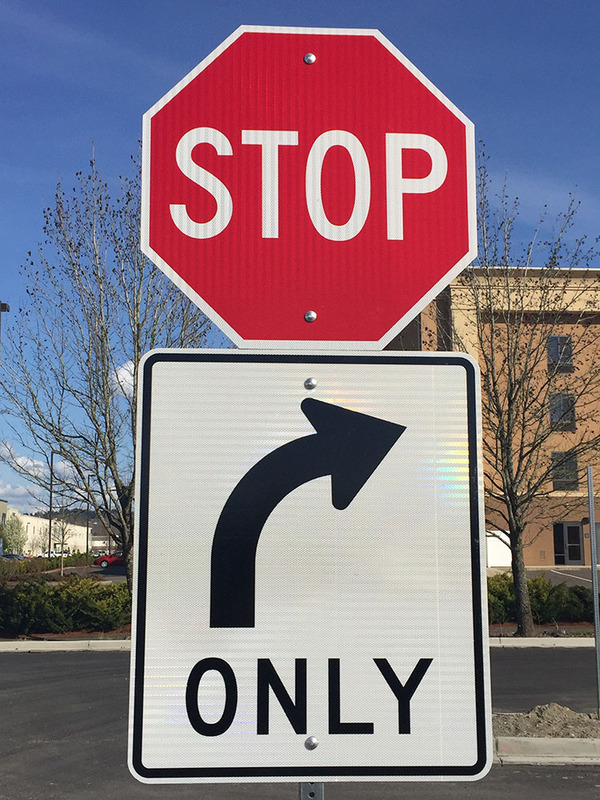 These type of signs help with traffic flow. They're highly reflective and meet D.O.T Standards. 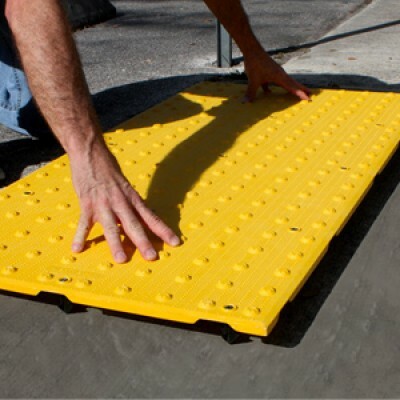 These type of matts are anti-slip and ideal for handicap ramps to prevent falls. You will want the traffic coming through your area to stay within the speed limit. 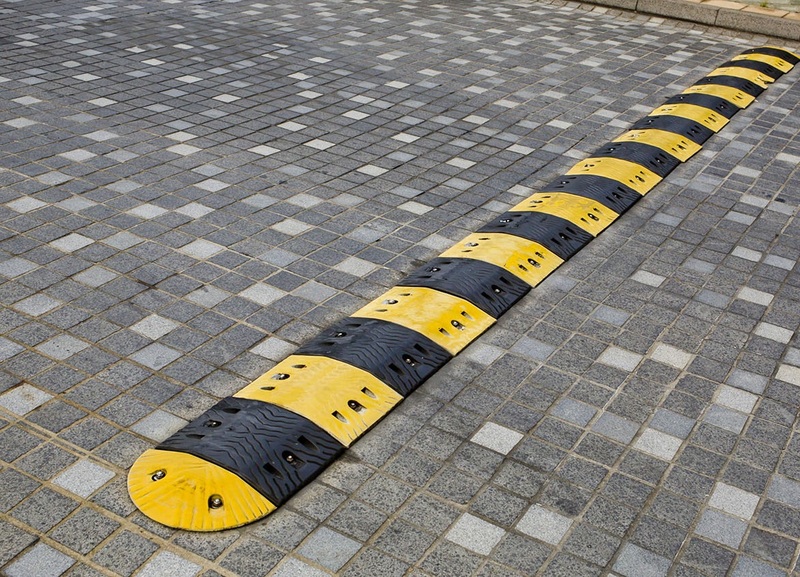 Having speed humps in place will assist in slowing traffic speeds. These are available in both reflective and non-reflective and are in a yellow tape that is durable and easy to spot. 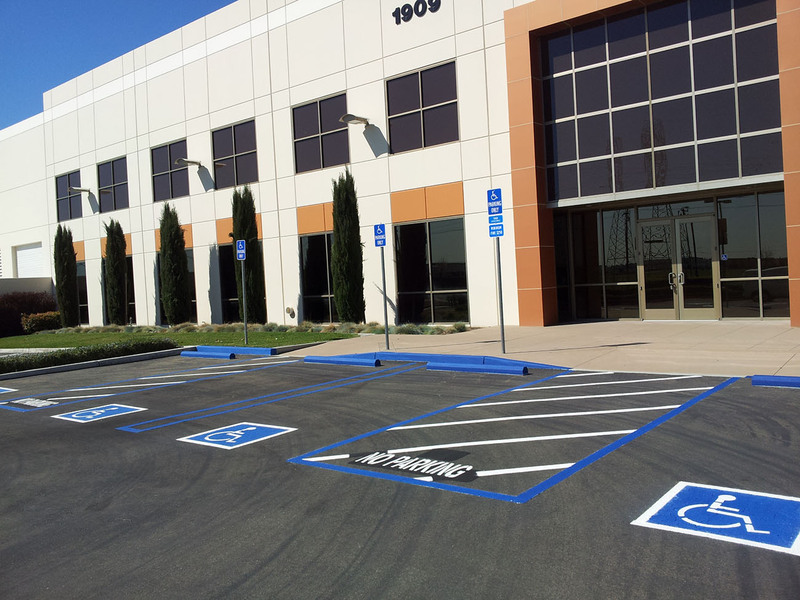 Florida Sealcoating LLC follows ADA guidelines and assures your company is in compliance with regulations. This designated area is crucial in the event of a fire. It ensures that fire fighters have adequate access to the building for fast response. When it comes to having signs & safety device installed, you can rely on Florida Sealcoating, in Orlando to assist you. We provide services throughout Florida. Our signs are high intensity high reflective and DOT standards. When installed they are reinforced in to make sure it doesn’t fall or move. We provide services throughout Florida. Simply give us a call at (407)942-3681 today!